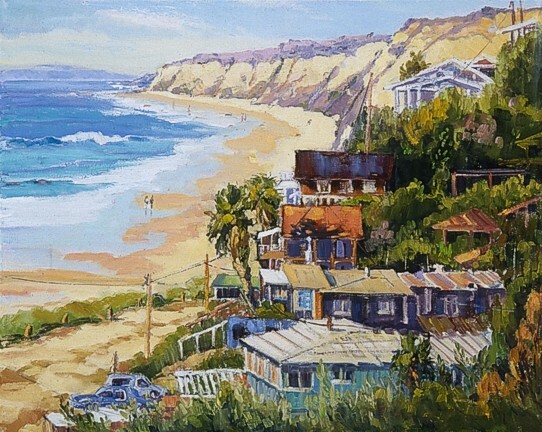 Contemporary California landscape oil paintings by artist Liliana Simanton. Represented by California Art Gallery. Santa Fe, Sierra Nevadas, Agoura Hills, and more.